One of her tasks was to select a poem, write it out, memorise it and be able to recite it to her class on her return to school. 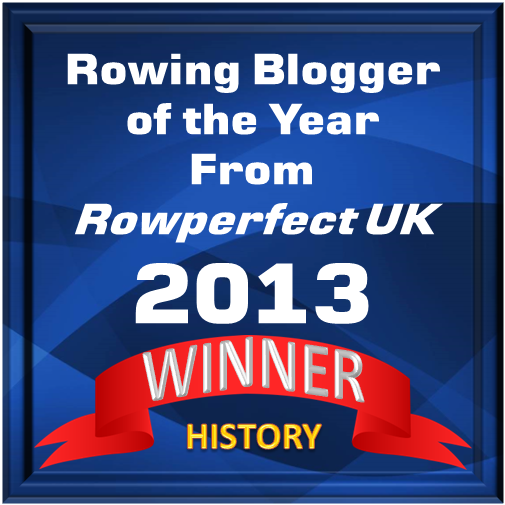 Perhaps to curry favour with yours truly, the poem she selected was “The Rowing Song” (a poem) by Roald Dahl. What’s more, she also suggested I do a blog post for HTBS about it! 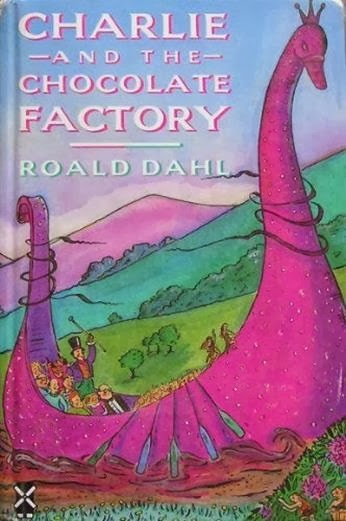 Dahl (1916-1990) was born in Wales but both his parents were from Norway. The family used to spend the summer holidays on a little Norwegian island, swimming, fishing and getting about by boat. 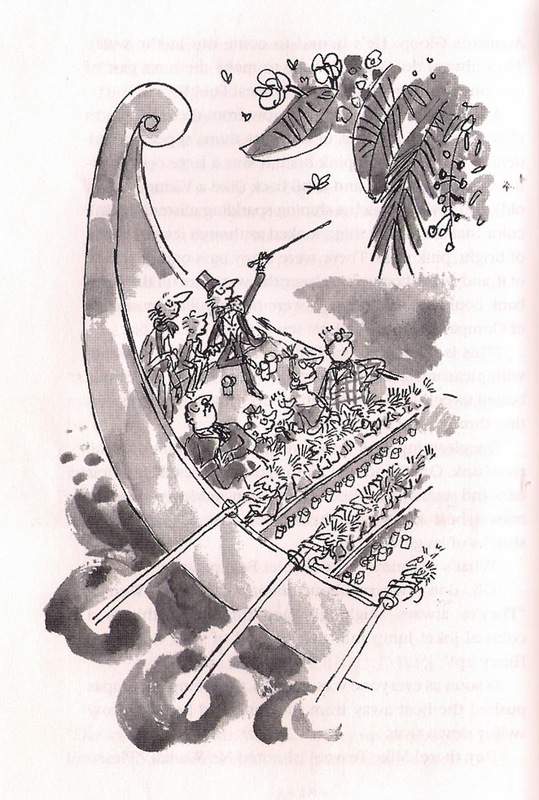 When Roald was four years old, his father died, so his mother had to organise the trip alone for herself and her six children. Perhaps this is where the inspiration for “The Rowing Song” came from. Everyone has their favourite Roald Dahl book. 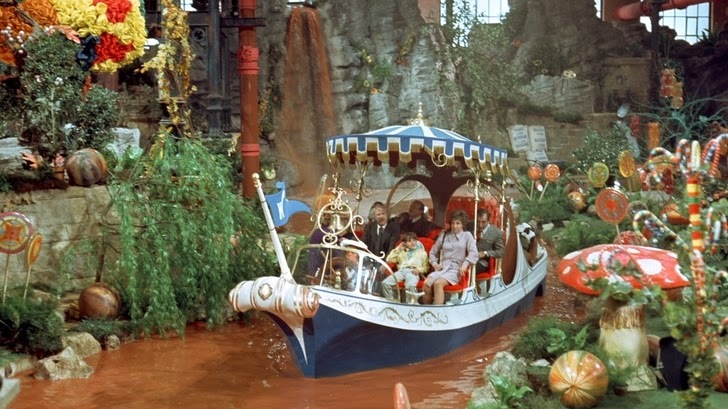 In our house, Matilda, James and the Giant Peach, George’s Marvellous Medicine and The Twits vie with Charlie and the Chocolate Factory (1964) for top billing. 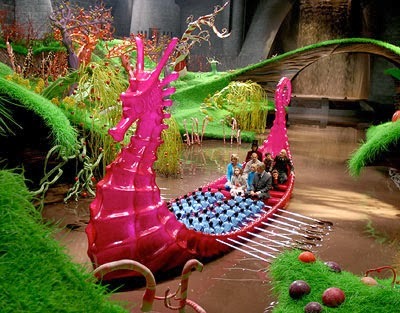 It is in the latter that “The Rowing Song” can be found (chapter 18, Down the Chocolate River), but before we come to the poem, we are introduced to the Chocolate River and the boat in which the central characters are about to ride. The 1971 film was a great disappointment to Roald Dahl. Deviations from the book irritated the author, who would have preferred Spike Milligan in the title role. In 2005, the BBC even went as far as to refer to his ‘hatred’ of the original movie. 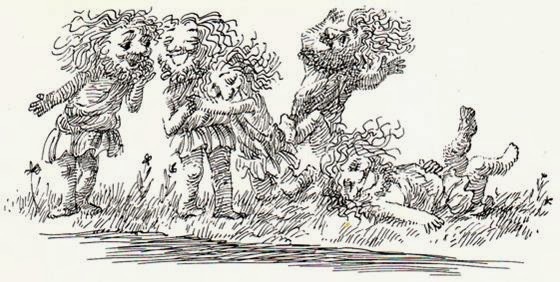 However, he had been involved in the movie and had rewritten “The Rowing Song” for it and the following is the full version recited by Gene Wilder. Changes from the original are in bold. The first two lines are taken from the poem “Homeward Bound” by William Allingham published in A Round of Days (1866). 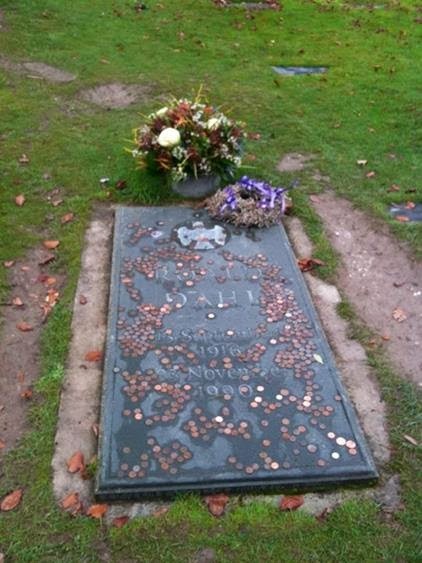 Roald Dahl died on 23 November 1990, at the age of 74, and was buried in the cemetery at St Peter and St Paul’s Church in Great Missenden, Buckinghamshire, England. 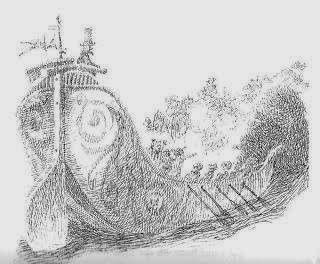 According to his granddaughter, the family gave him a “sort of Viking funeral”. He was buried with his snooker cues, some very good burgundy, chocolates, HB pencils and a power saw. Editor’s note: a special ‘thank you’ to “No. 1 Daughter Denieffe”! Previous Time for ‘Jack & Ran’? The cover illustration of the book pictured at the top of this article is by Susannah English. 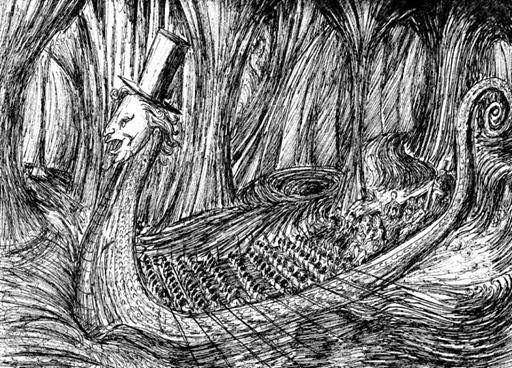 The numerous illustrations inside the book are by Michael Foreman including a wonderful B&W illustration of a 30-oar Viking ship being rowed by hundreds of Oompa-Loompas. Apologies to Susannah for the misleading caption which I discovered when my copy of this edition arrived safely in the post yesterday.